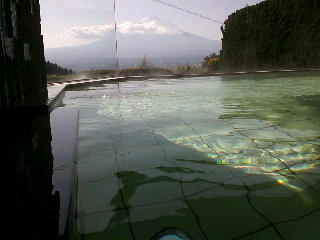 Well , this time i got to stay around Mt Fuji area that allow me to see Mt Fuji for 4 days !!! 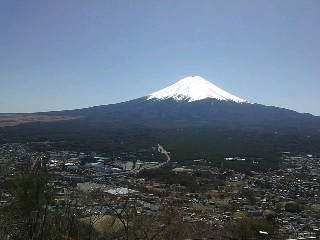 And so the area we stayed was at Gotemba! This area is amazing as there were sooooo many free shuttle busses in Gotemba which got us to Gotemba premium outlets , Gotemba Kogen beer park, Gotemba onsens area and also to Mishima station ! NEVERTHELESSS !!! 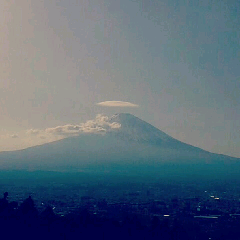 KAWAGUCHIKO was Amazing !!! 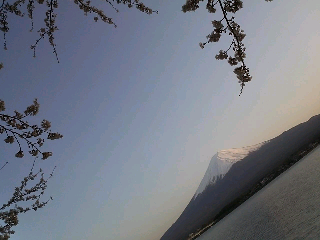 We got Mt Fuji view there with full blossomed sakuras !!! 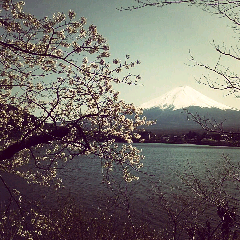 Enjoy Mt Fuji pics and keep updated to know our adventure in Japan !! Ps.. now we are at Nagoya !